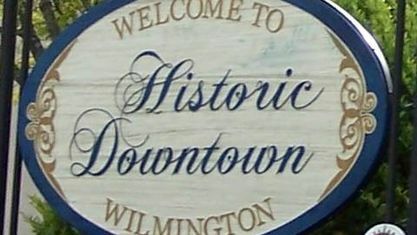 A quick view of the most influential metrics in Wilmington. 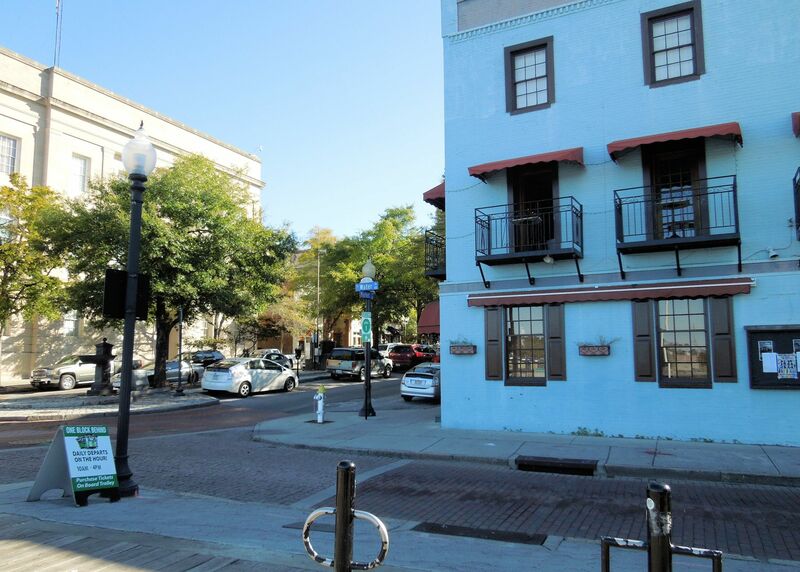 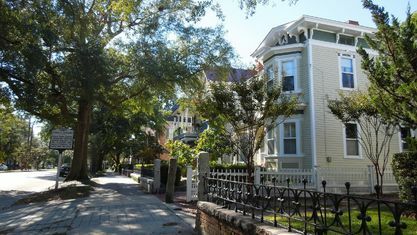 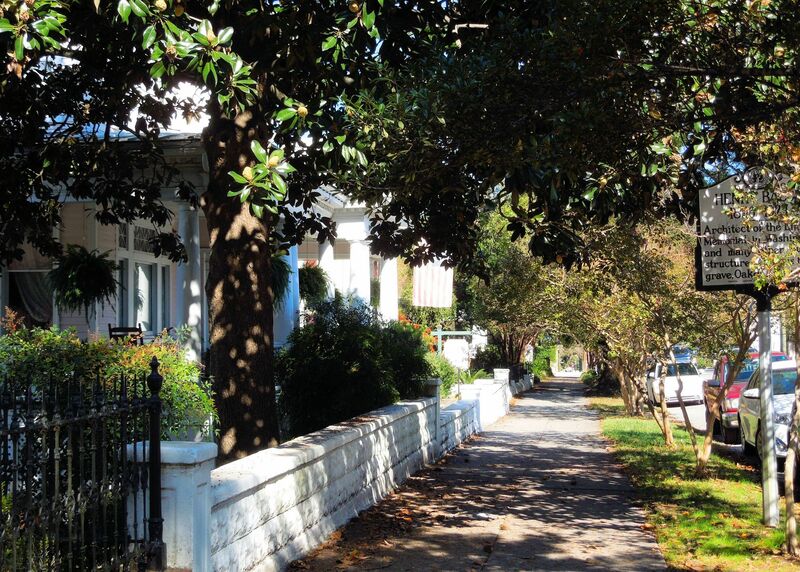 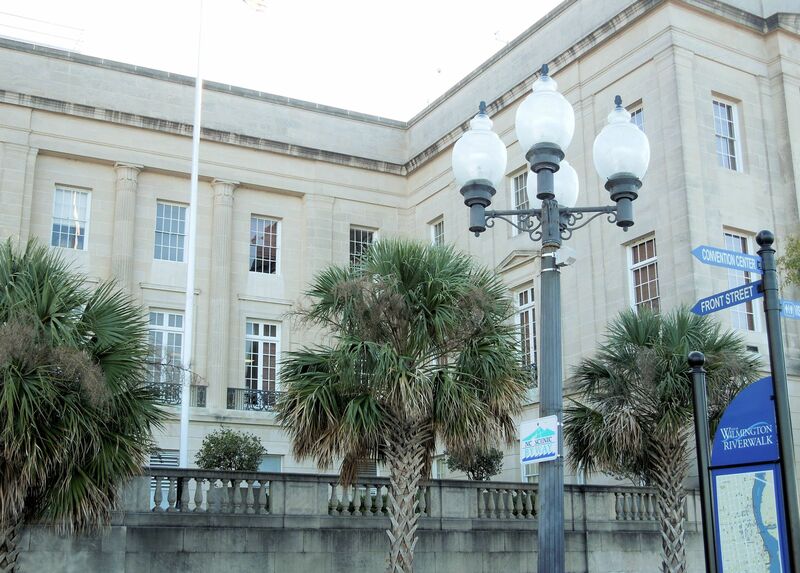 Founded in 1739, Wilmington is sandwiched between the Cape Fear River and the Atlantic Ocean giving it the best of both worlds - the culture of the historic downtown and the relaxation of beach life. 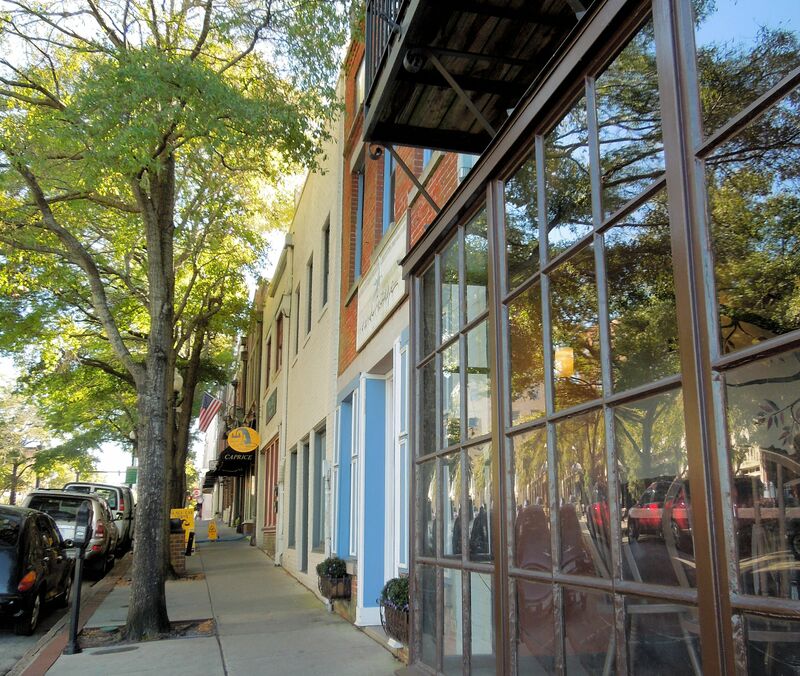 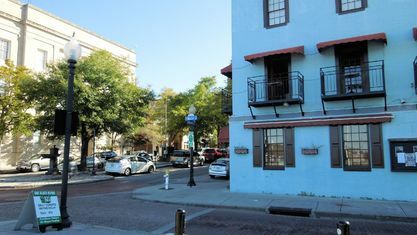 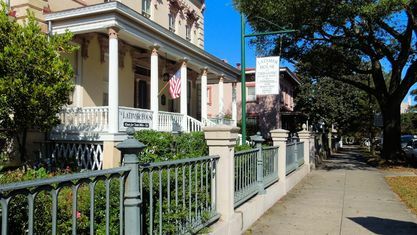 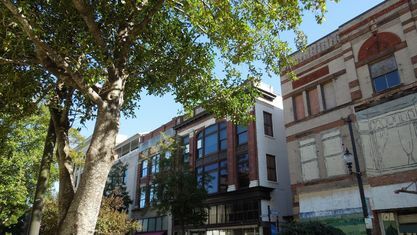 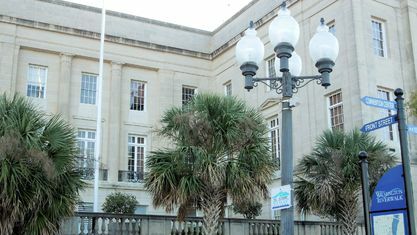 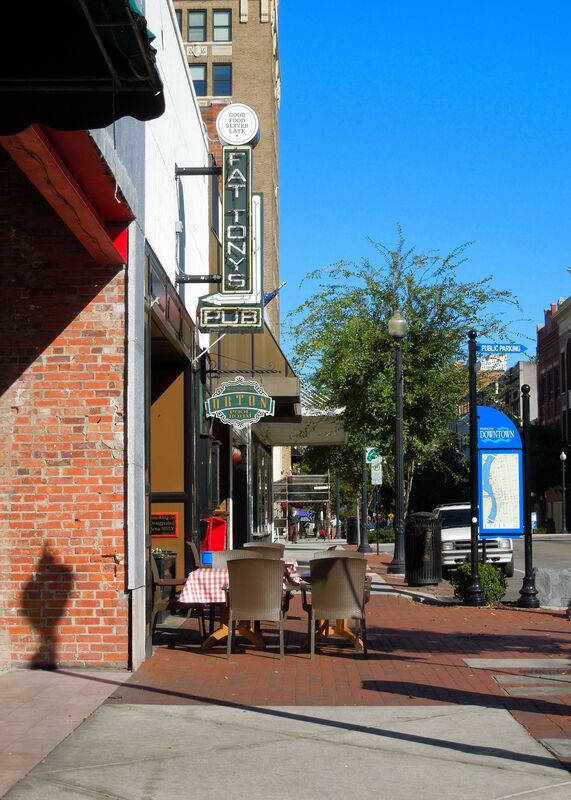 Downtown, visitors can take a carriage ride along the Cape Fear River to view converted historic buildings and quaint Victorian homes or stop at one of the many unique shops and restaurants. 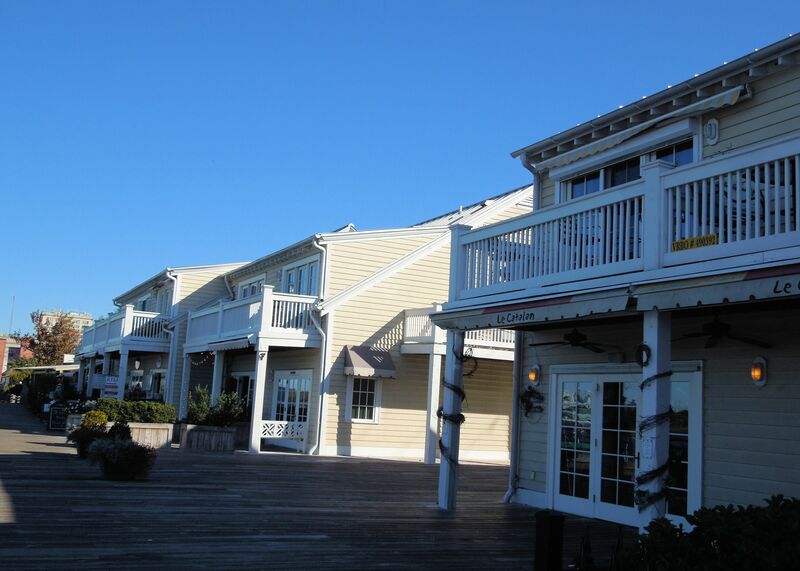 On the Atlantic side of New Hanover County, visitors have the choice between Wrightsville Beach, Carolina Beach, and Kure Beach. 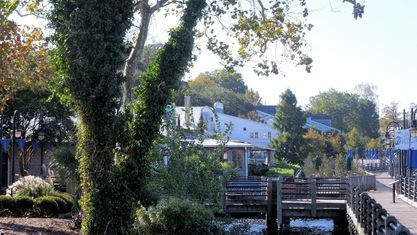 They can lie out with their toes in the sand and watch the pelicans fly by, or if they prefer something faster paced, the Wilmington area is a popular destination for surfers. 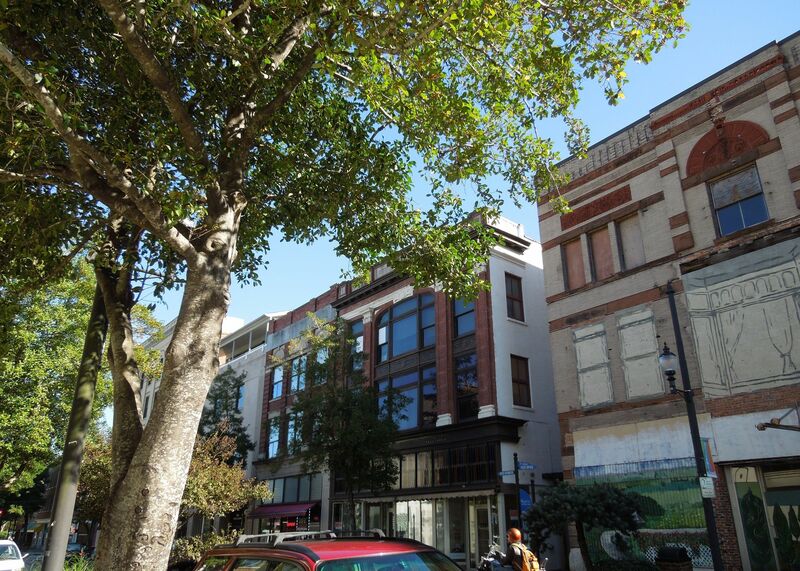 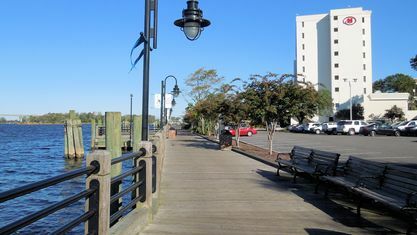 Wilmington's mild climate change is favorable to those wanting to escape the harsh winters of the North or the constant heat of the far South. 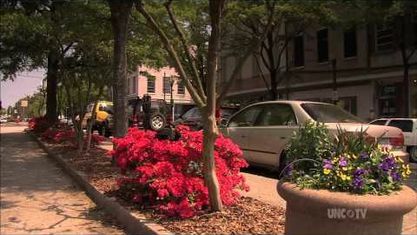 The weather stays warm into the beginning of fall, but the color changes that many love still occur. 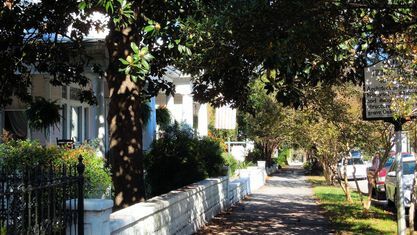 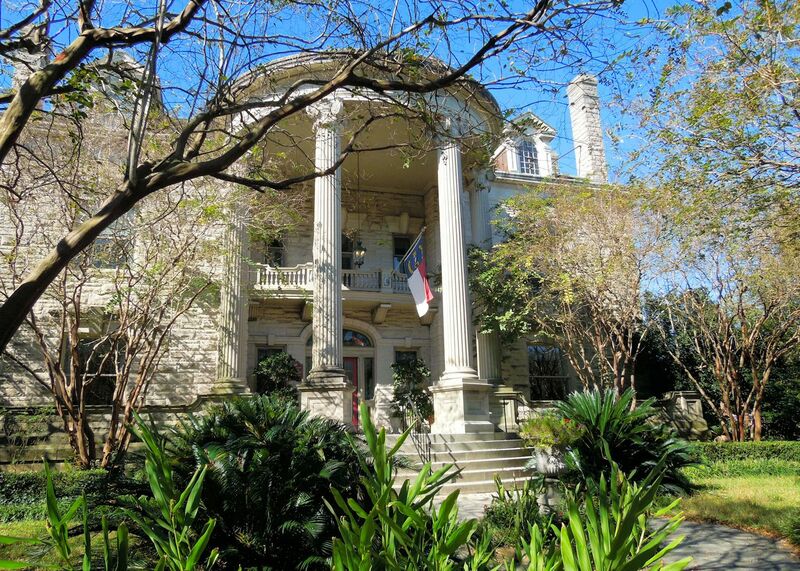 Matter-of-fact, Flowers bloom throughout the winter leading to an amazing color display in the spring when beautiful pink and white azaleas, and dogwoods fill the streets of Wilmington with Southern charm. 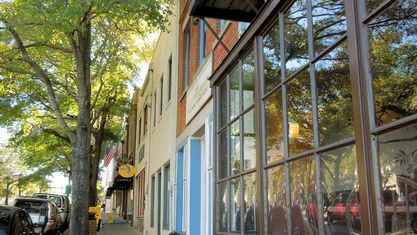 2018: Wilmington is one of the "Top Destinations on the Rise" by Trip Advisor! 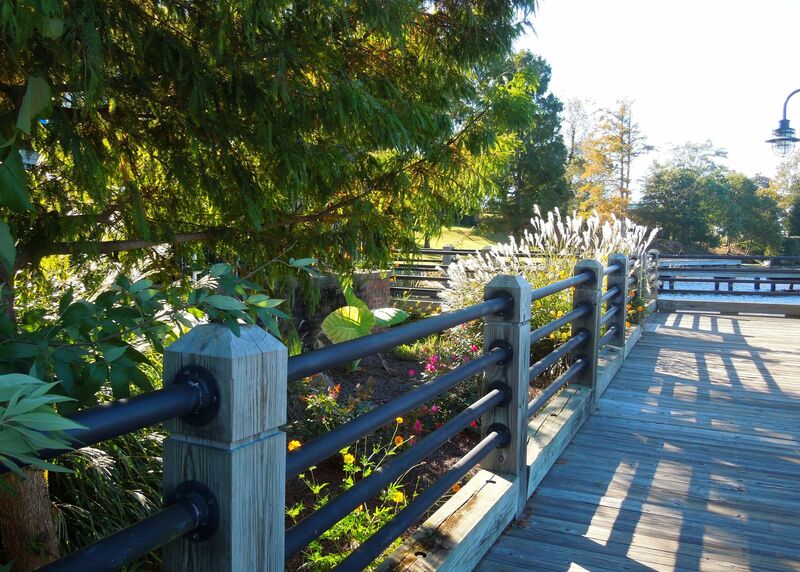 New Hanover County has over 20 parks with outdoor sports facilities that are host to a number of leagues in the area - Biking, Disc Golf, Baseball, Softball, Soccer, Football, Tennis, and even Equestrian. 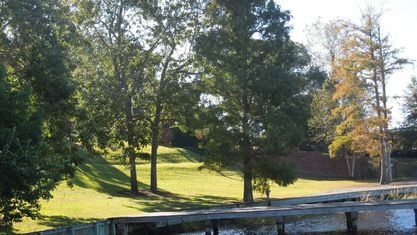 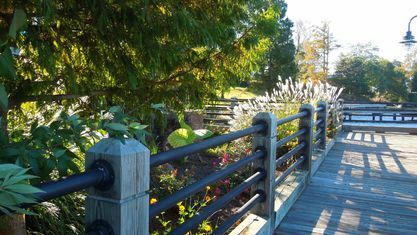 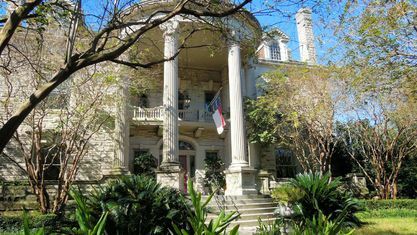 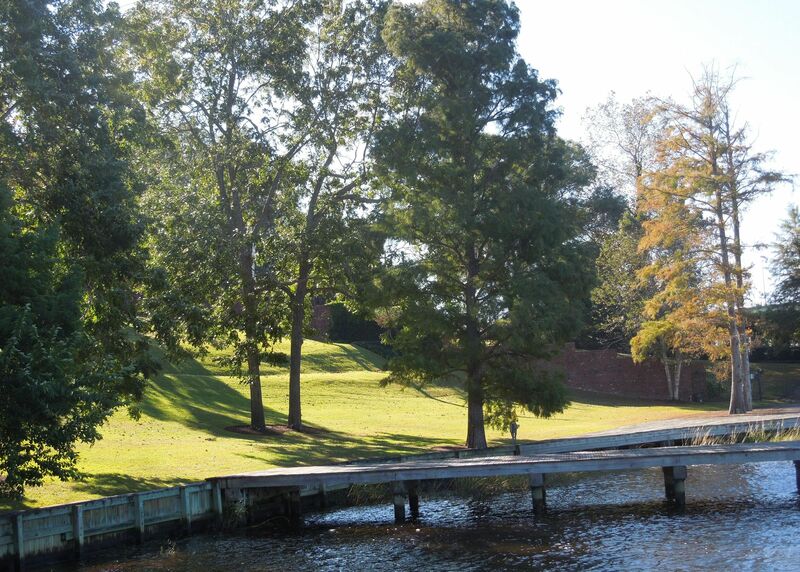 It's also home to two beautiful gardens, Airlie Gardens and The Arboretum, that host classes, concerts, and holiday light displays in addition to their walking trails. 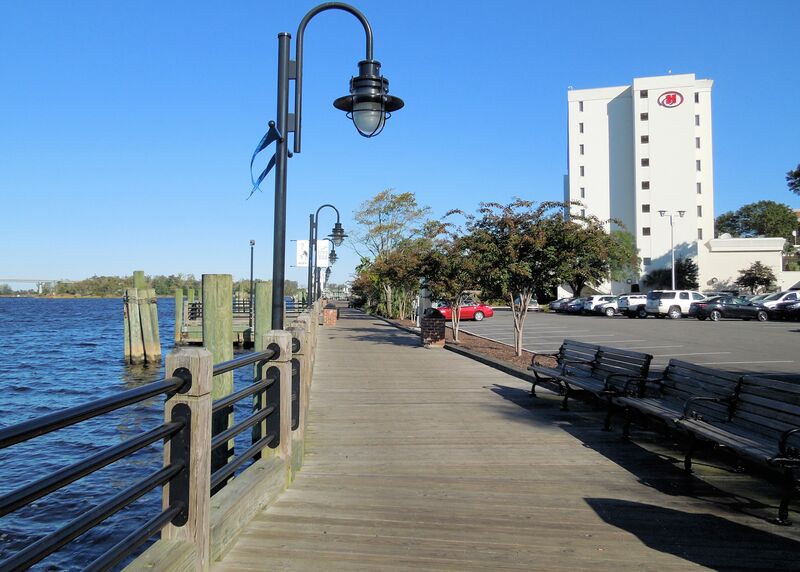 Never short on entertainment, Wilmington has a number of community events throughout the year, including the North Carolina Azalea Festival, Riverfest, Greek Festival, Festival Latino, and the Cucalorous Film Festival. 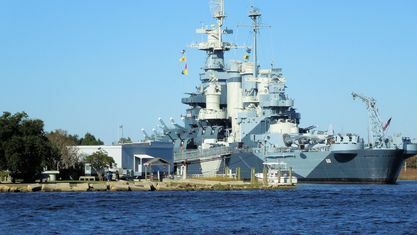 It's also home to the Battleship North Carolina and Screen Gems Studios, the largest movie and television studio outside of California, both of which are open to tours. 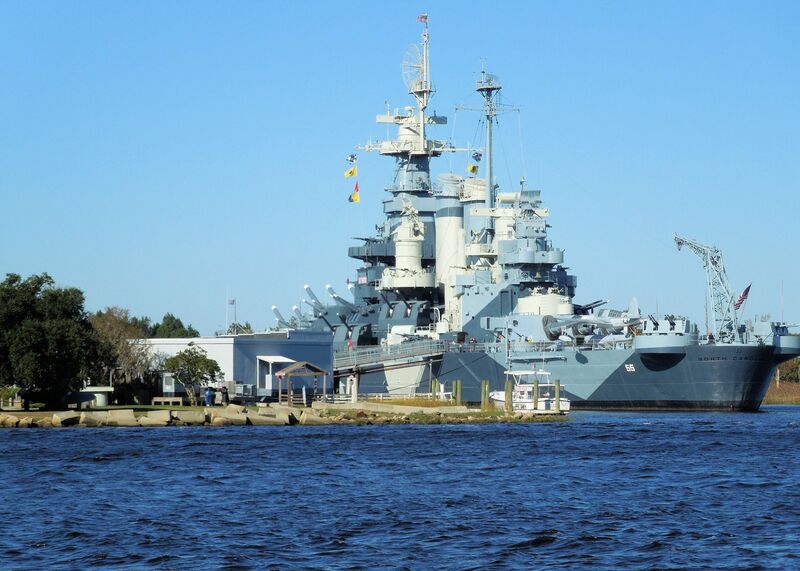 Though Wilmington has a number of different entertainment attractions, it is not just a tourist destination. 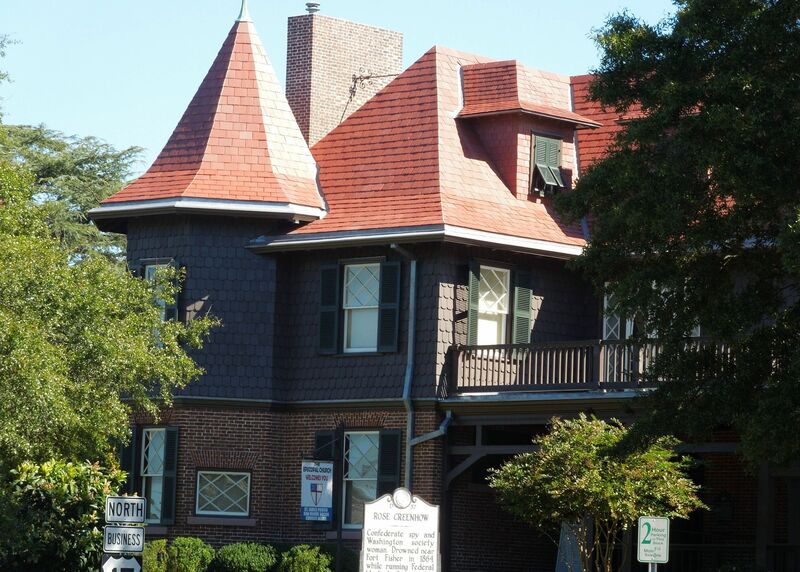 Wilmington is a center for higher learning. 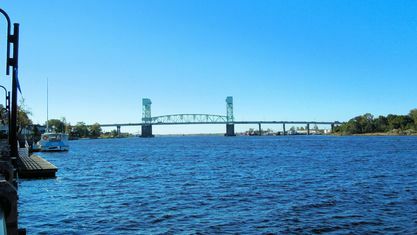 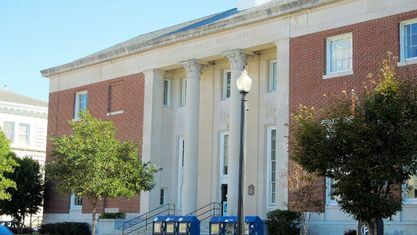 It has two fine choices for higher education, including the University of North Carolina-Wilmington and Cape Fear Community College. 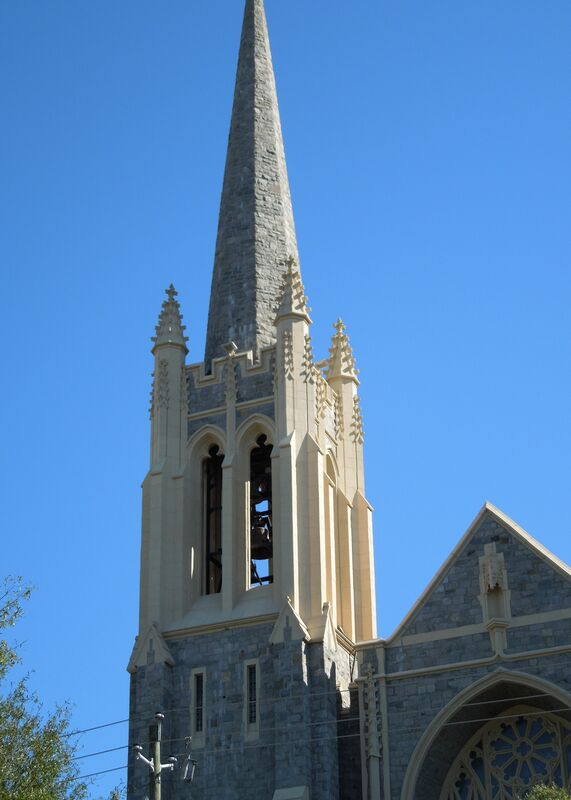 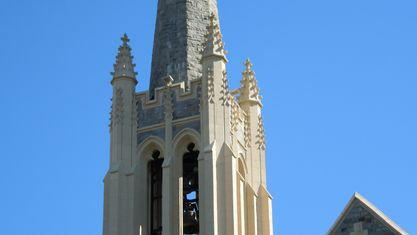 Their engaging programs and dynamic student life make them attractive choices for anyone continuing their education. 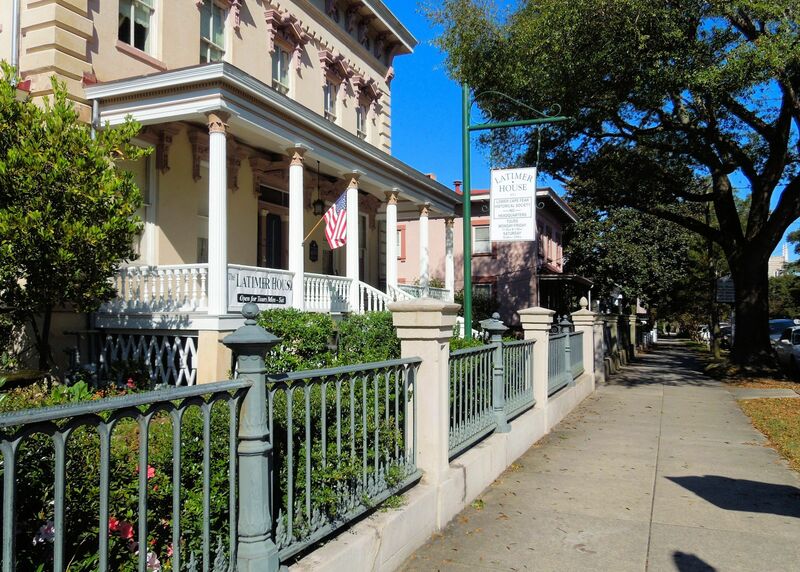 Wilmington has a diverse offering of primary and secondary education, including Montessori, year-round, early college, and private academies. 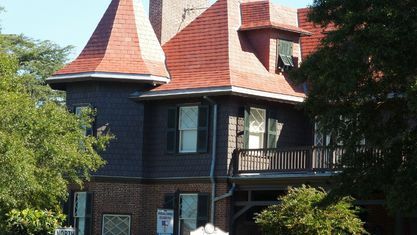 It’s located in the New Hanover County School District, where there are over 35 schools. 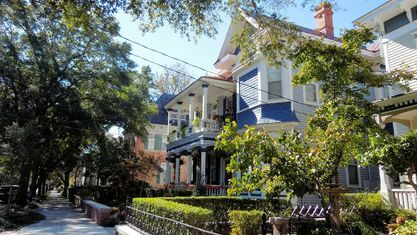 You can view district maps here. 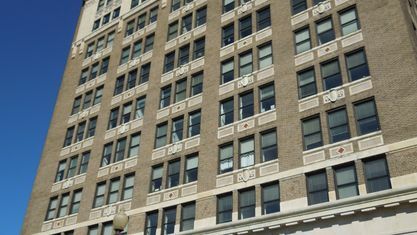 To see how students perform in Wilmington schools and how teachers compare to others in North Carolina, you can see school and district report cards at the North Carolina Public Schools website. 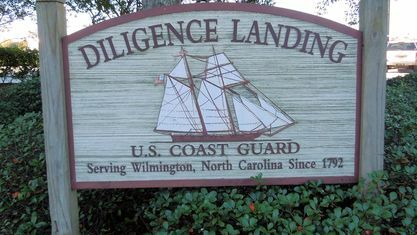 Career opportunities in Wilmington are varied. 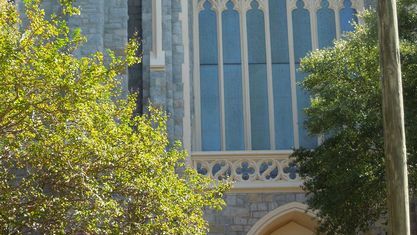 Some of the top employers in the area are New Hanover Regional Medical Center, New Hanover County Schools, Wal-Mart Stores, GE Hitachi Nuclear Energy and GE Aviation, UNCW, PPD, Corning Inc., CFCC, Duke Energy, Castle Branch, and Verizon Wireless. 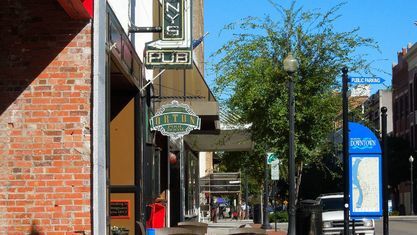 In recent years, the city has seen an expanding tech startup industry and brewery scene, and there’s no sign of it slowing. 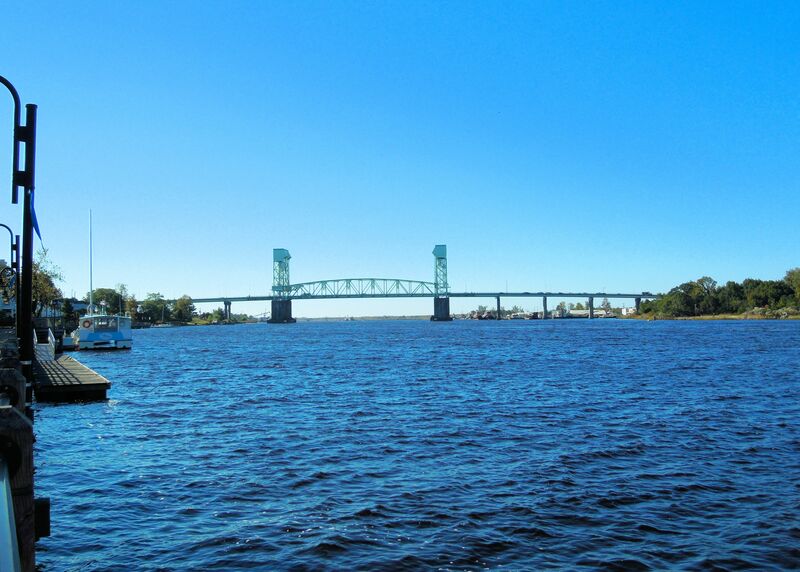 If you have questions about living in Wilmington, we invite you to contact us. 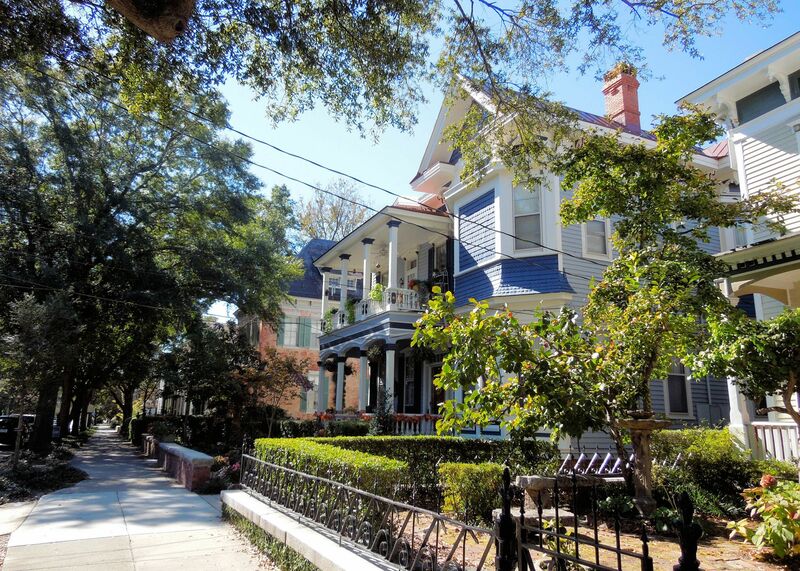 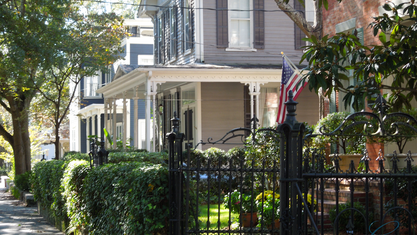 Wilmington has 6 zip codes to search for homes in and hundreds of communities/neighborhoods. 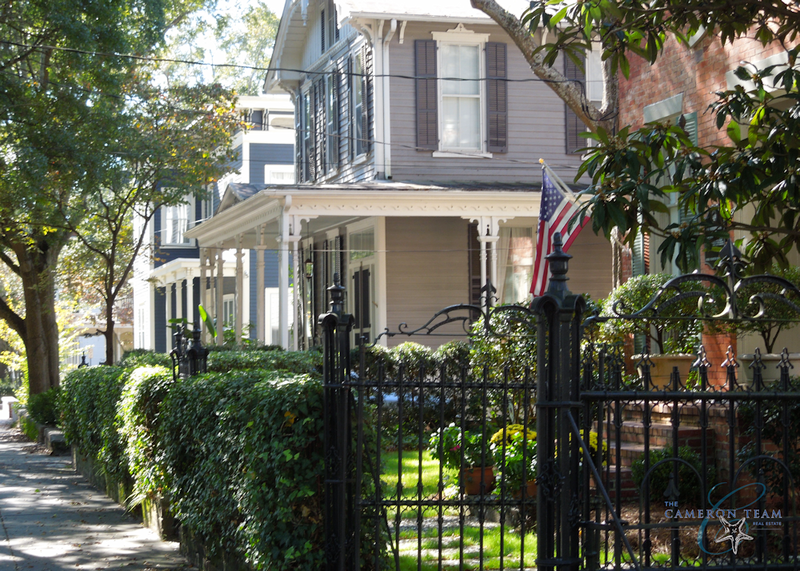 Let us help you narrow down your home search! 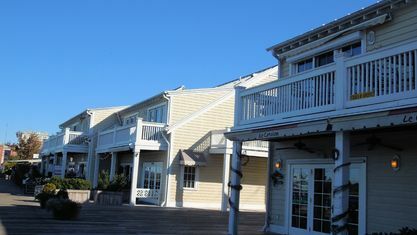 See even more at the local tourism development website. 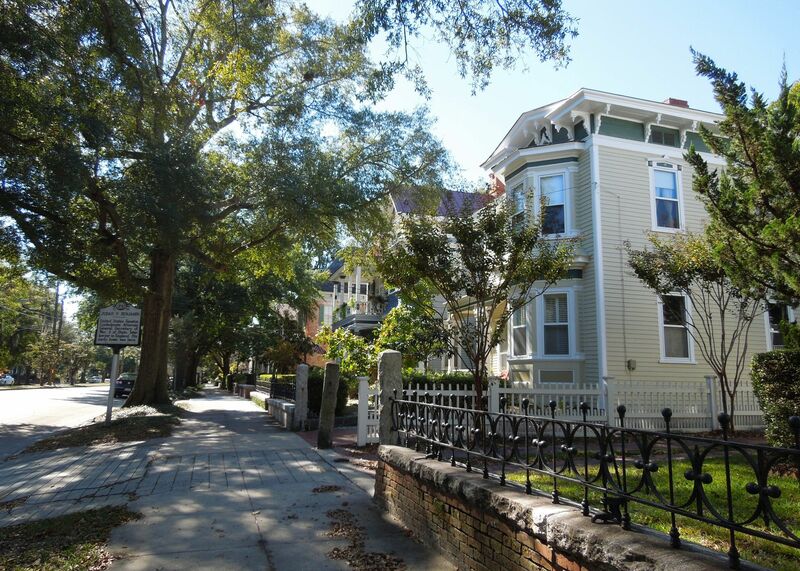 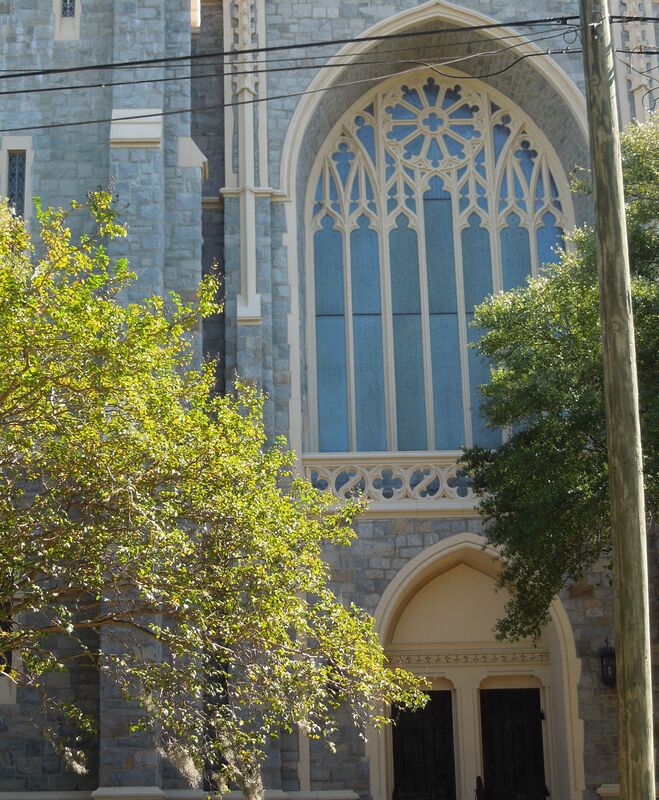 View our selection of available properties in the Wilmington area. 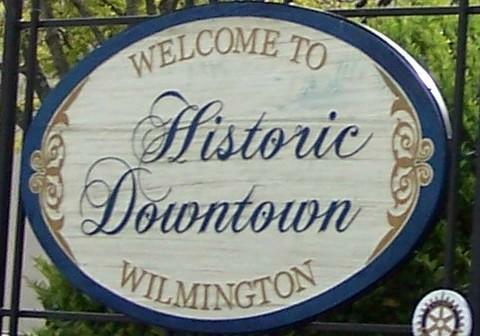 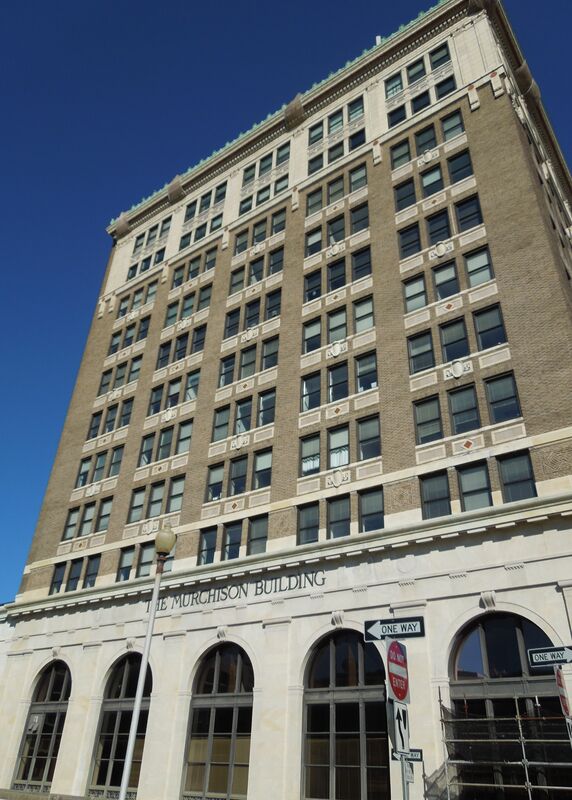 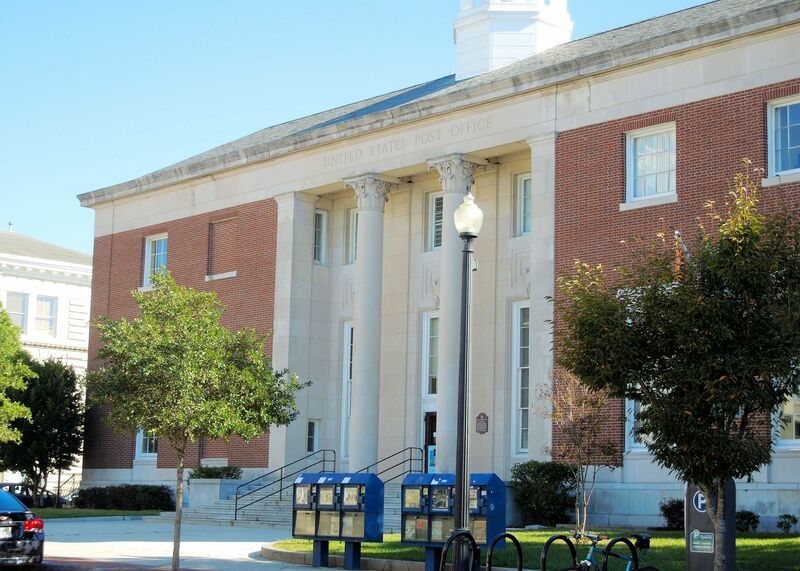 Check out the latest demographic information available for Wilmington. 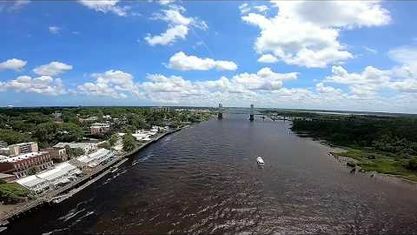 Get to know Wilmington better with our featured images and videos. 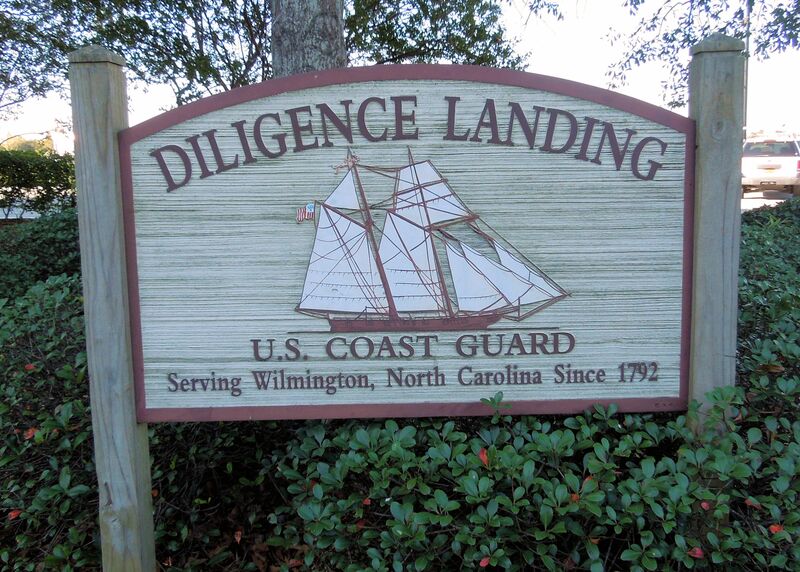 Learn more about schools near Wilmington complete with ratings and contact information. 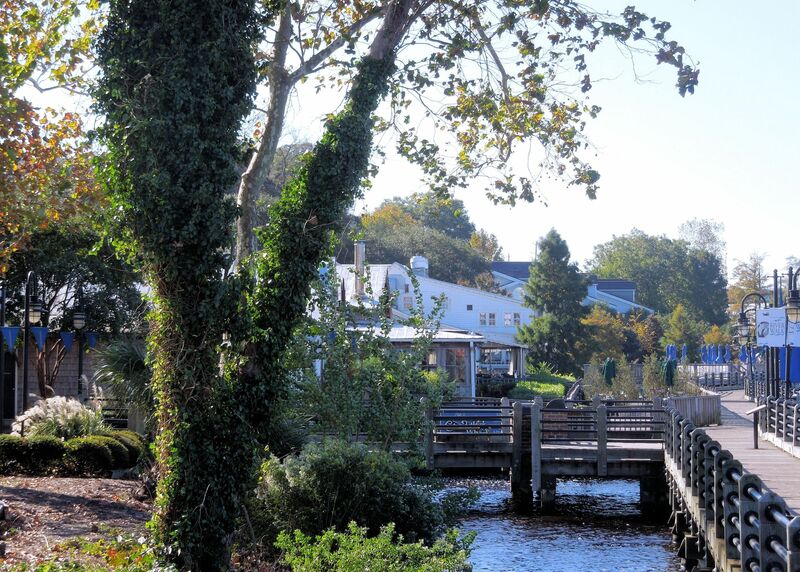 Browse through the top rated businesses in the most popular categories Wilmington has to offer.